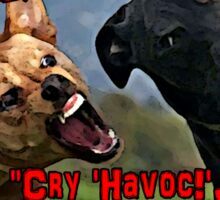 “Cry Havoc! 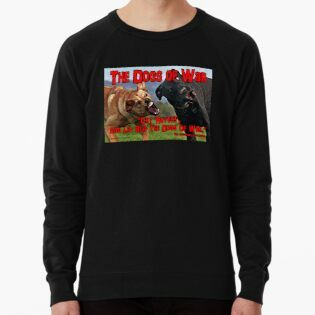 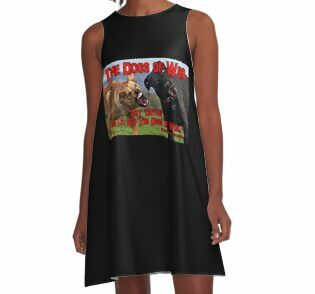 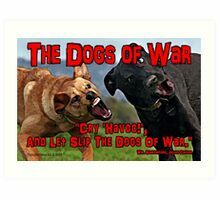 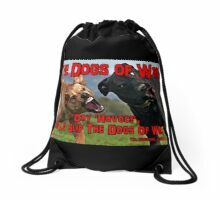 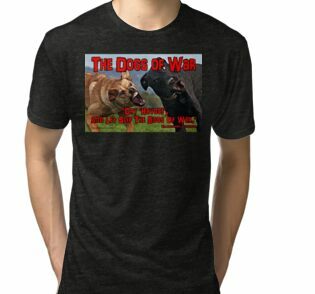 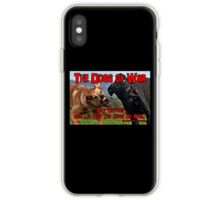 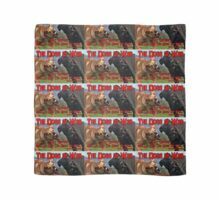 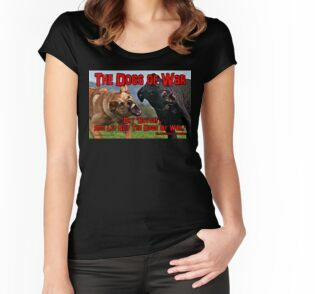 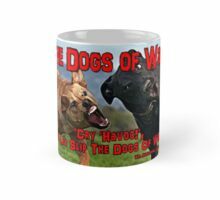 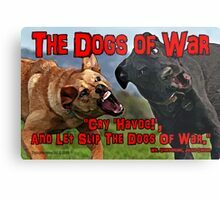 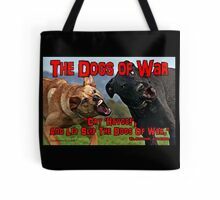 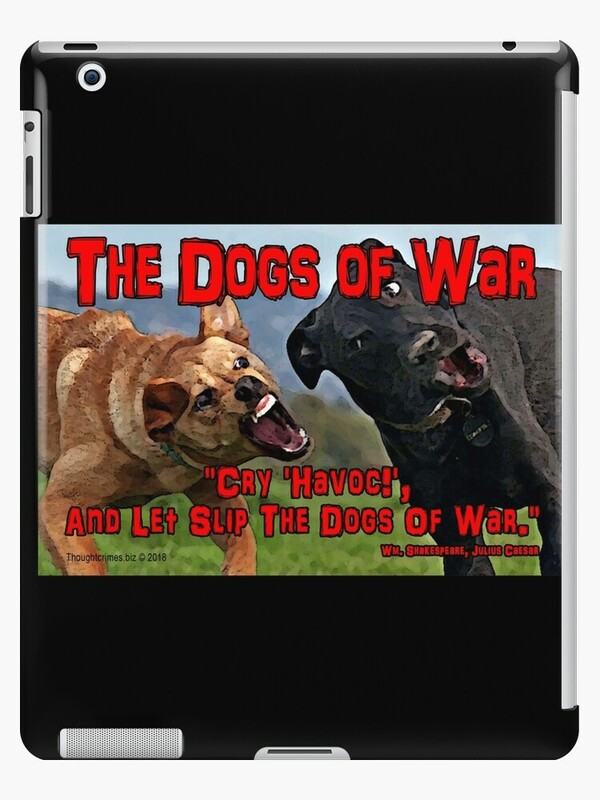 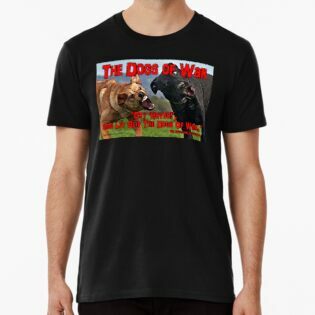 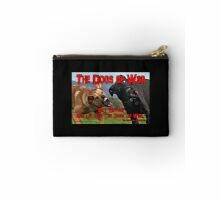 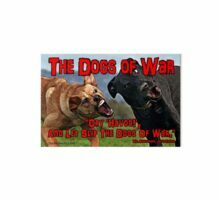 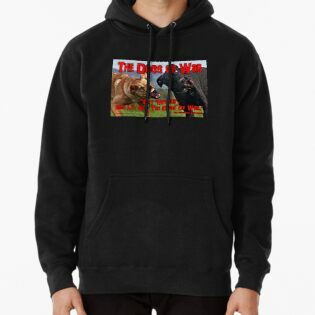 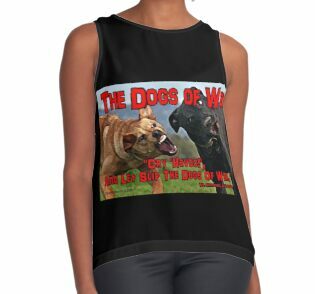 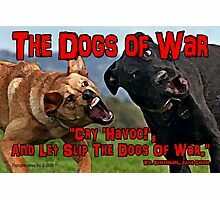 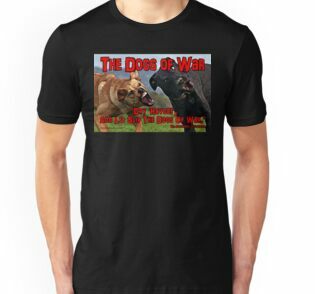 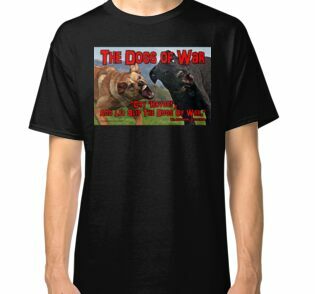 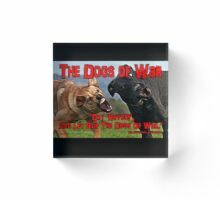 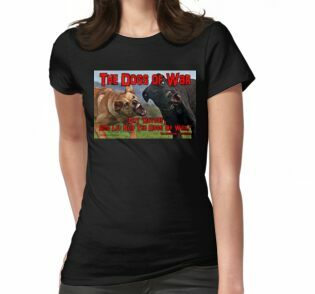 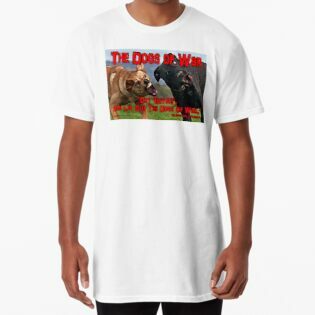 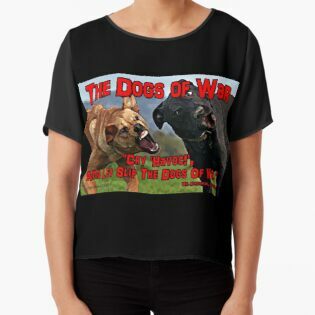 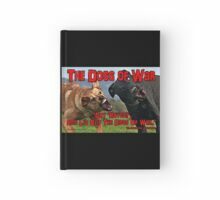 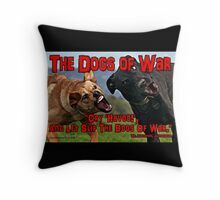 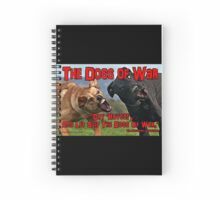 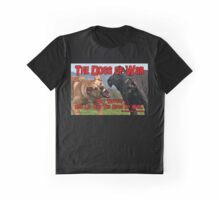 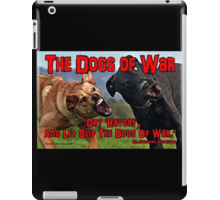 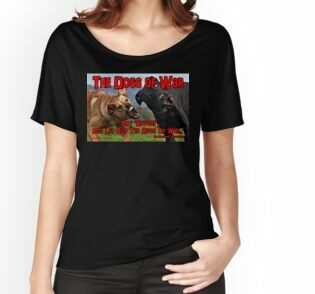 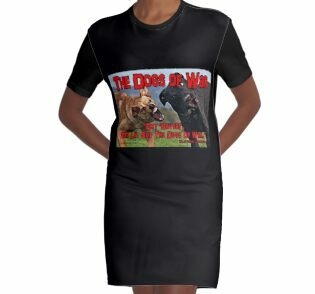 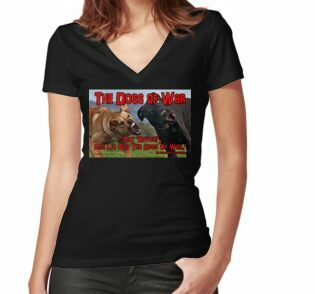 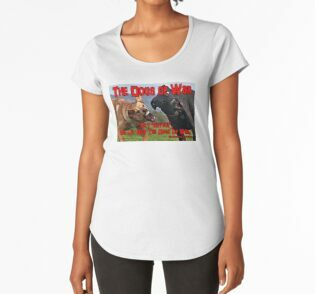 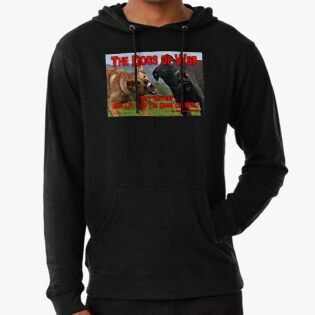 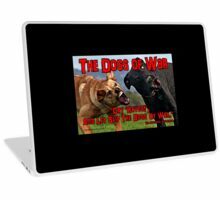 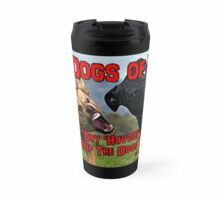 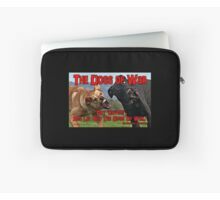 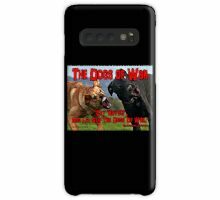 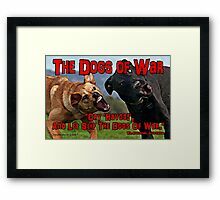 and let slip the dogs of war” is from Shakespeare’s play Julius Caesar. 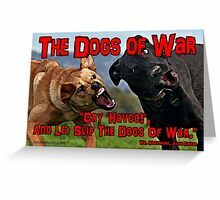 Remarkable how much it still applies today with the Syrian missile crisis.